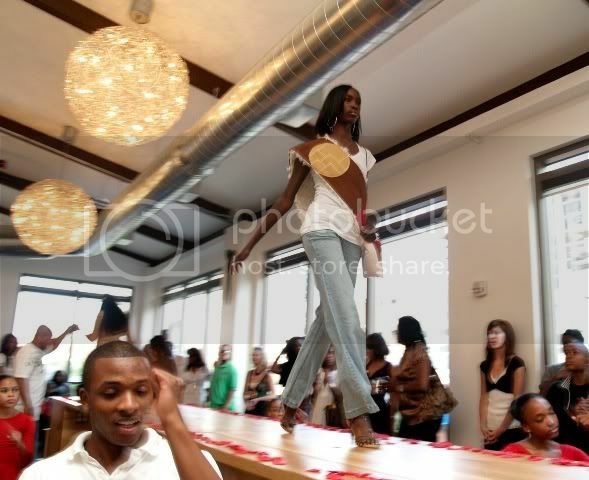 The Show Me the Way Foundation held its Red Rose VIP Parent Mixer this past Saturday, June 28th as a kick off for their anticipated Runway Red Back to School gala fundraiser to be held July 26th at America's Mart in Atlanta that will feature child models and their celebrity parents. 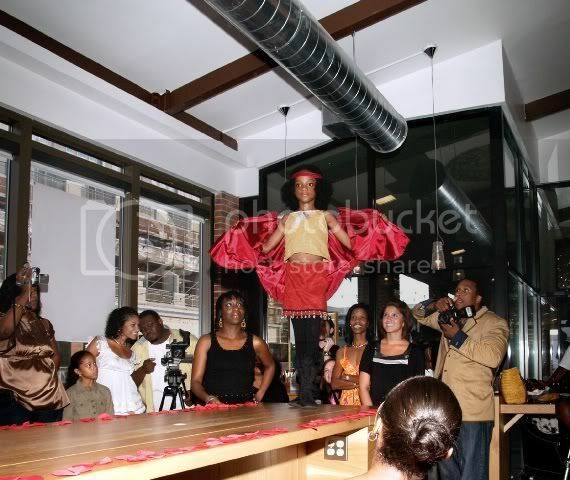 Guests were treated to a sneak peek of the fashion show and dance performance. 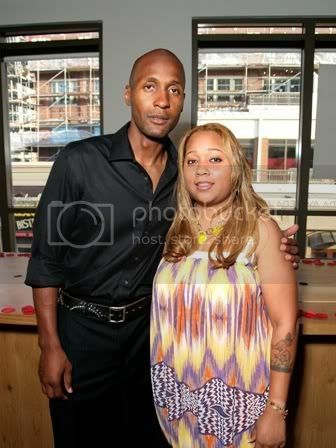 Hosted by "Q" of the R&B group 112 along with his son, the invite only mixer was held at Nani Salon and Spa as a thank you to all of the supporters and participants of Runway Red 2008. Special thanks to Nani Salon and Spa, Chima, Jezebel, V103, Macy's, EntertainCorp, Envision Global and Saints World. In the photo above is Shannon Anderson and Tashawnya Menefee, founder and President of Show Me the Way Foundation. Tashawnya created the foundation after working at the Centers for Disease Control where she was emotionally torn and devastated over the alarmingly high HIV/AIDS statistics with rising deaths and infection rates among African Americans in urban communities. For more information on the fundraiser event, visit the website here.